I don’t believe in colleges and universities. I believe in libraries ……because most students don’t have any money. When I graduated from high school, it was during the Depression and we had no money. 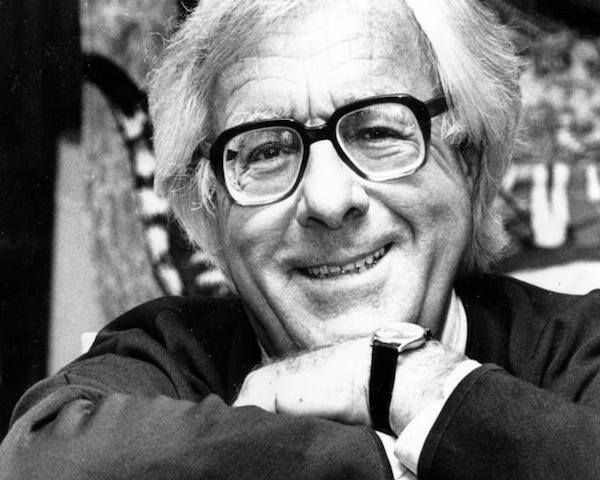 I couldn’t go to college, so I went to the library three days a week for 10 years.” Ray Bradbury.